In the past few months, we completely overhauled our workspace to keep pace with the rapidly evolving world of technology. Our facility will be more than just an office. It will be a hub for our team, our customers, and the business community to connect and move forward with technology together. We are excited to unveil it to you soon! You’re still welcome to stop in anytime while we finish up! At Loyal, we pride ourselves on award-winning service. We have been ranked as one of the top dealers nationally in our service personnel's productivity, training, equipment performance and parts proficiency. 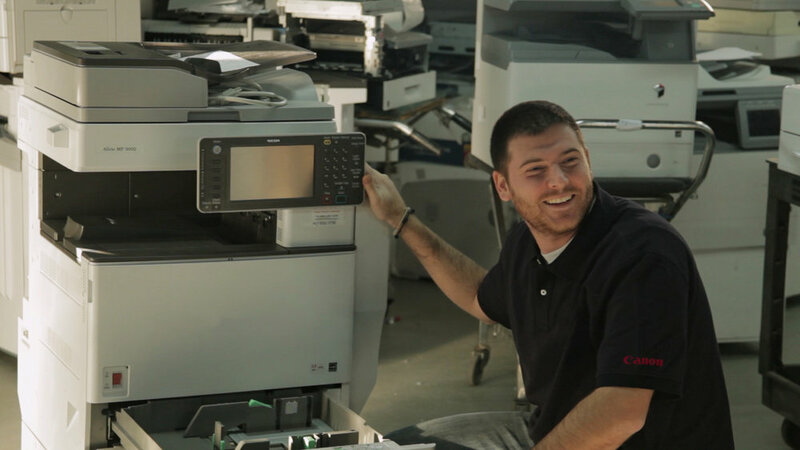 Loyal is a dedicated Canon dealer with a team of highly successful industry specialists trained on the wide array of Canon office products and solutions. We help customers of all sizes meet and exceed their document strategies while realizing significant cost savings.